August 18-20th, in Shenzhen Convention and Exhibition Center will be held 2016 Shenzhen international Internet of things and wisdom China Expo, the exhibition will cover all aspects of the Internet of things and links. 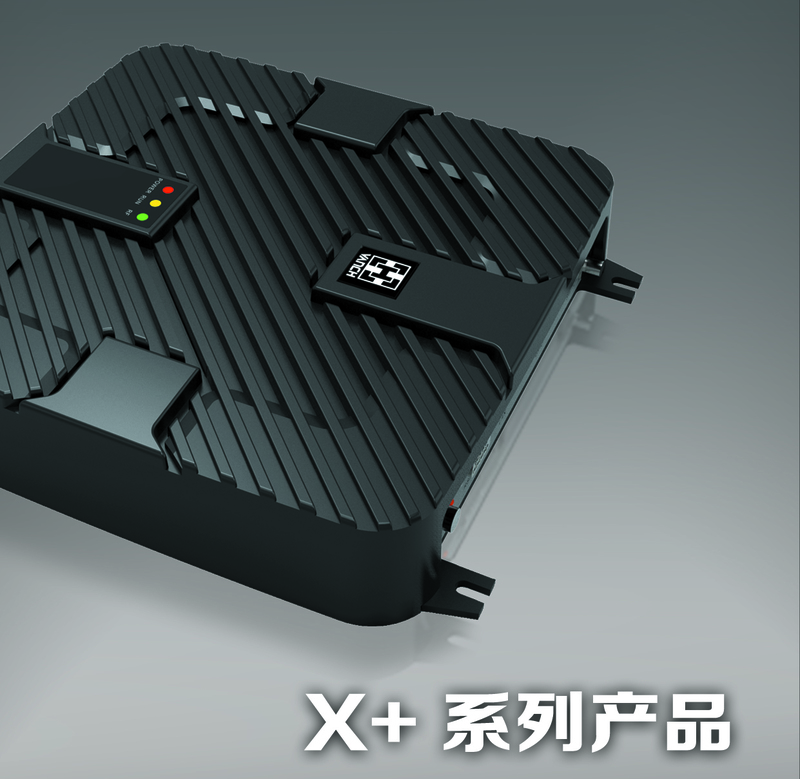 Vanch will participate and carry X+ RFID series of new products (integrated, fixed, desktop, industrial type reader, 2.45G reading and writing device, microwave new product RFID jewelry counting machines, event timing RFID system) and related solutions at the Shenzhen exhibition of IoT, will welcome the industry to understand the product. Over the past 15 years, focusing on Vanch radio frequency (RFID) field of product development and industry application, grasp industry rapid development opportunities! Wireless RF technology development for half a century has been applied, has been booming in recent 10 years, human society is the information society to the intelligent society of artificial intelligence (AI! ), Networking (IOT), cloud and big data will change the future! RFID through wireless radio frequency identification sensor technology, can realize all can identify things being tracked will be tracking, full interconnection and blend to promote things and things between people and objects, and to construct a digital logistics system more efficient integration. 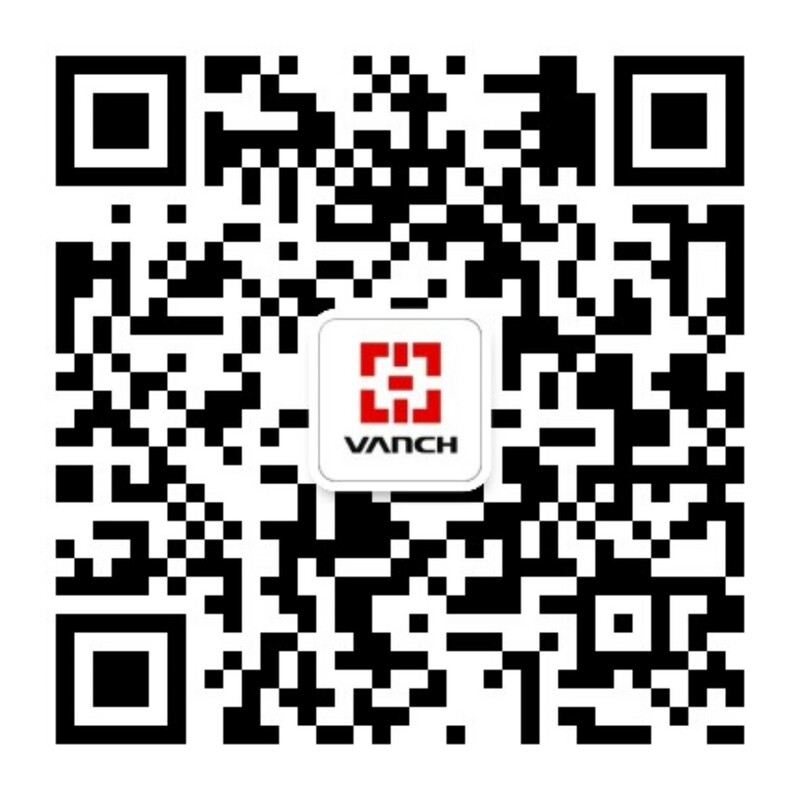 As the leading RFID reader and solution provider at home and abroad,Vanch is the only reason for us to persist in customer centered and continuously provide quality services to our customers. 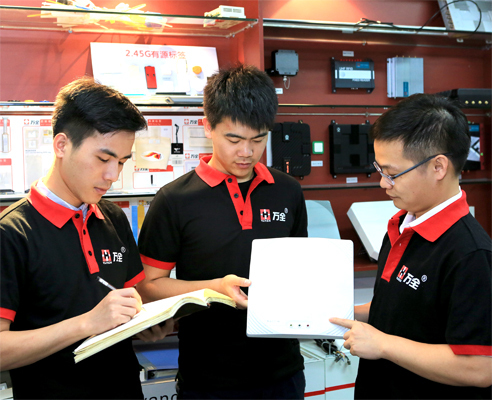 Vanch’s application in radio frequency identification (RFID) leading products and rich experience, efforts to help improve efficiency in all walks of life, reduce losses, and win-win cooperation with customers. Products are widely used in warehousing and personnel management, industrial production line automation management, smart city, intelligent transportation, retail and public safety management. 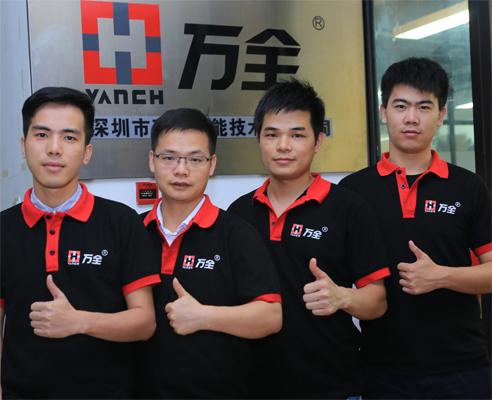 In order to maintain Vanch’s products and services in the same industry leading position, we based on the Chinese most innovative city development of Shenzhen, improving the innovation in product development, the internal mechanism for employees and partners to create opportunities and improve customer satisfaction have made unremitting efforts, this is our long-term development to lay a solid the foundation of the future, we will continue to strive for greater achievements in the existing basis. Every year, more than 15% of the sales revenue is put into the product development, and more than 40 patents have been awarded to the software and hardware patents, which have been appraised as high-tech enterprises and software development and design enterprises. Certification by UKAS issued by IS09001:2008 standard. RFID products with the European Union CE certification, the U.S. Federal Communications Commission FCC certification, products are exported to more than 60 countries worldwide. 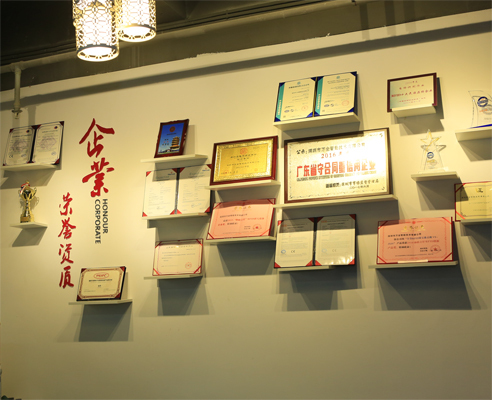 It has been awarded as a member of China RFID enterprise alliance, a member of RFID Standards Association, a member of the Internet of things Association, a member of Shandong Internet of things Association, and an enterprise award of China Association of things star reader. According to Vanch market department manager Mr Wei introduced, will be at the show on the display of the X+ series of new products, X+ series products with product design and application of a new concept, told the industry customers, how to present complex RFID system, easy construction, simple debugging, simple application in the project? 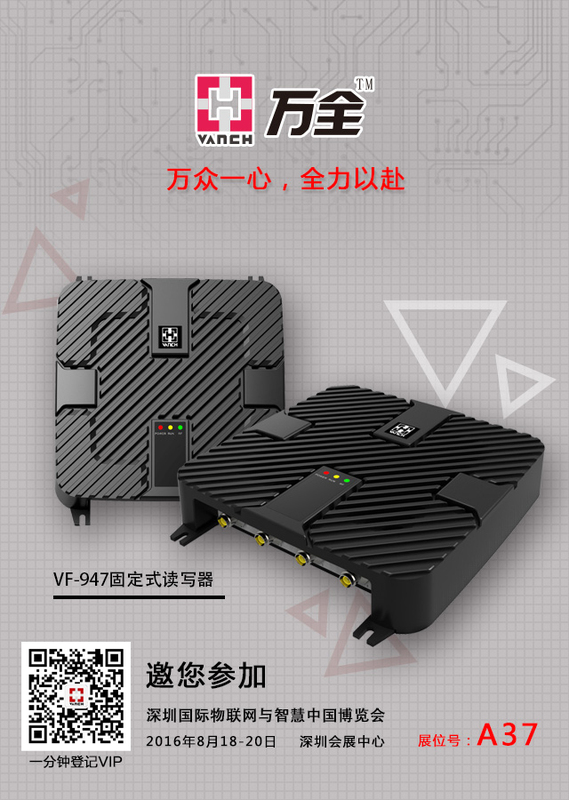 "All-in-One" one-stop service for customers, using modular, black box packaging, flexible combination of product design, we design the complex for manufacturers, presented to the application interface is simple and user-friendly operation. X+ series of products in the performance and experience to give you a whole new feeling! The working frequency range 860Mhz – 960Mhz can be adjusted with different countries or regions. The peak speed of inventory label is more than 850 Zhang / sec, the 9dbi antenna configuration, the typical reading distance is more than 20 meters. The products are widely used in warehouse management, food traceability, transportation, power, retail, manufacturing, books and archives management and other fields, Vanch intelligent solution provides the most suitable and industry categories for customers according to the product requirements. For more information about X+ products, please come to visit the booth, booth number: A37.